Part of being the top choice for Fayetteville outdoor environment enhancements is being able to provide Exterior Services that don’t quite fall into the genre of landscaping. When you call upon the team here at our Fayetteville landscaping company to work with, you can rest assured that you are going to get the superior quality workmanship and customer care needed in order to get the results that you want. 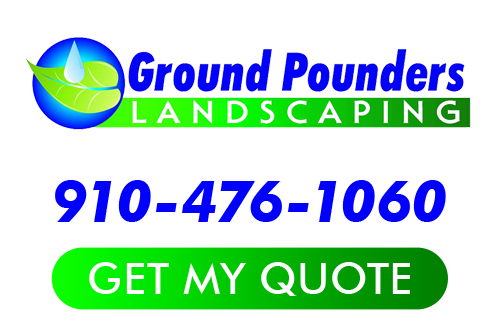 There is no reason to settle for less than the best when it comes to the work that goes into your residential or commercial landscaping. Give us a call today to find out more about what we have to offer but first, find out a little bit more about what we have to offer. 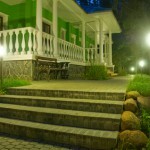 There are so many tasks involved in exterior improvements that tend to include concrete. That is because concrete is one of the most versatile materials used for a variety of outdoor applications. From installation to repair to replacement, we can take care of this for you. 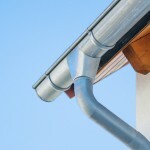 One of the most important systems for the exterior of your residential or commercial space is the gutter and drainage system; it also happens to be the one that gets clogged up a great deal. We can help take care of jobs that you cannot, or shouldn’t be. Let us help prevent problems that can arise as a result of letting this system get bogged down with leaves, twigs and other organic matter. 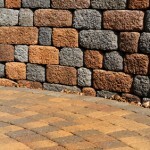 You also have options for exciting features such as hardscapes and patios. From having them professionally designed and installed to having an industry expert there to take care of the upkeep, let us be the name that you can rely on. We can help with the care which will also ensure that you increase the property value of your home. Adding fencing to your property is a smart way to create a clear property line and protect your privacy. If you have a pool, it also happens to be a necessity. 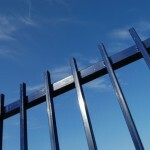 The good news is that, with the right planning, you can also have a fence that looks stunning, as well. Let us show you the options that you have and help you make the best choice for your individual situation. 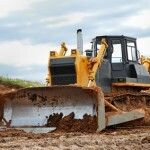 Grading and excavation are tasks that should only be handled by a trained, experienced and certified professional. As the top choice for Fayetteville landscaper services we are proud to be able to take care of all exterior improvement services with the utmost dedication to quality in both workmanship and customer care. Give us a call today so that we can get started. If you are looking for a Fayetteville Exterior Services then please call 910-476-1060 or complete our online request form.